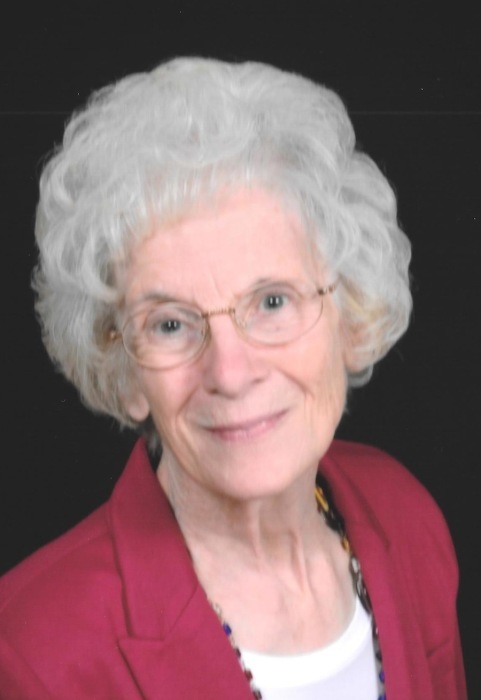 Marian F. Micklich, 83, of 2300 Dulaney Valley Rd.,Timonium, Maryland formerly of Rich Valley Rd., Emporium, PA died at Stella Maris Nursing Home, Timonium, Maryland on Thursday (April 11, 2019) following a lengthy illness. She was born January 15, 1936 in Penfield, PA a daughter of the late Emery and Frances Benton Van Horn. She was married to the late John "Jammy" Micklich of Emporium. Mrs. Micklich graduated from the former Houston Township High School in Penfield and from the Clearfield School of Nursing. She was a registered nurse working at several area hospitals, private duty and at the Guy and Mary Felt Manor from where she retired in 2000. She was a member of the First United Methodist Church. She is survived by two sons, Scott (Mary Ellen) Gearhart, Eldersburg, MD; Chris (Jeanne) Gearhart, South Windsor, CT; and one daughter, Kim (Mike) Burlingame, Dayton, OH by former husband Charles Gearhart, Clearfield; one step-daughter, Michele (Mike) Reed, Emporium, PA; two step-sons, Albie (Gregory Leet) Micklich, DMA, Phoenix, AZ; Ryan (Randi) Micklich, Eldred, PA; eight grandchildren, two great grandchildren; three brothers, Vern (Dorothy) Van Horn, DuBois; Les (Donna) Van Horn, Florida; Mike (Ellen) Van Horn, St. Marys; and one sister, Carol Parziale, Weedville. She was preceded in death by her parents, her husband, and her brother Emery (Joan) Van Horn. Visitation will be at the First United Methodist Church, 306 S. Spruce St., Emporium, PA on Wednesday (April 17, 2019) from 10:00 -11:00 AM followed by the funeral Service at 11:00 with Rev. Joseph Short, Pastor, officiating. Burial will be in St. Mark Catholic Cemetery, Emporium, PA.